Why has punditry overtaken news, with so many media outlets pushing partisan agendas instead of information? Comedian Stephen Colbert's catchword "truthiness" has captured something essential about our age: that people are more comfortable with ideas that feel true, even if the evidence for those beliefs is thin. With brilliant insights from psychology, sociology, and economics, Manjoo explains how myths pushed by both partisans and marketers - whether about global warming, the war in Iraq, 9/11, or even the virtues of a certain candy bar - have attracted wide support in recent years. His characters include the Swift Boat veterans, Lou Dobbs, and conspiracy theorists of all varieties - all of whom prove that true matters less, now, than true enough. ©2008 Farhad Manjoo (P)2008 Blackstone Audio, Inc. 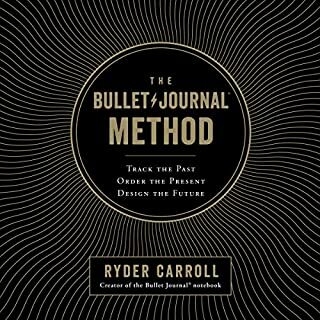 This book explains why some "facts" people spread are false, and how bias, half-baked ideas and the psychological desire to be heard can come in the way of hard, concrete facts. After reading this book, I became more reserved on accepting the news I receive until I can actually verify the facts. For everyone willing to expand their intellectual or global horizons, this book contains the cautionary tales required to avoid some pitfalls. 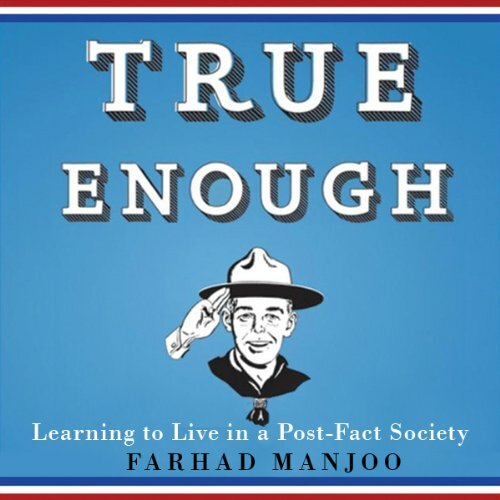 "True Enough" provides an interesting analysis of how modern media has made it hard for most people to separate fact from propaganda. The examples are compelling, and the analysis is fairly well reasoned. The author seems to have some left leaning biases that creep into his general arguments. But as he admits in the book, we all have our biases that colour the way we view the world. You really can't get away from that. I can't help but think that the author has missed much of the point of the issue he's arguing... or at least has fallen short of it. He points out, correctly, that there are people and organizations out there who are actively trying to shape the public discussion in their favour. This is often done surreptitiously, using nefarious means. It is, indeed, true that we should expect people and organizations supplying us with information to disclose who is funding them. The public deserves to know if there's a possible conflict of interest. But the book seems to suggest that this is the crux of the problem that needs to be addressed. But in reality, it's only a symptom of the problem. The author correctly points out that the increased availability of information overwhelms people, and pushes them towards choosing only sources of information that agree with their pre-conceived notions. But the bigger problem is why people feel overwhelmed by all the choices of information out there. The fact is that most people are just ill equipped deal with it. And the reason is that they're not trained in formal logic and critical thinking. Some discussion of this aspect would have addressed the issue more fully. I would also have welcomed some discussion of how we can resolve this lack, and perhaps some suggestions for those wishing to become better critical consumers of information. But disappointingly, the book stopped short of that. Still, I recommend the book for it's interesting analysis and case studies. Excellent book - well worth reading!!! This is certainly one of the best books I have read this year. 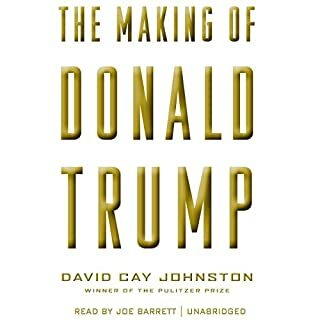 Previously, I had read David Brock's Republican Noise Machine (also a very good book available at audible.com), but this book was even more thought-provoking, including a much wider range of examples. I was thinking this book might be some light-weight fluff, but instead it is the real stuff, very smart, well-written, and thoughtful. You will not look at your local TV news the same way after reading this book! In the spirit of this book's themes, I should note that I am NOT being paid by any company for endorsing this book, ha ha. Anyway, it's an excellent book, well worth reading!!! Got this on a $4.95 Audible sale....happy I did. Probably would not have read otherwise because of the lack of buzz. Manjoo's big story that the diffusion of media and the disruption of the Web has eroded the enforced moderation of the Cronkite / NYT dominated mediascape will not come as a new story to anyone half-way paying attention. But he tells the story well, supports his arguments with evidence, and writes well enough to keep the reader (listener) engaged. An excellent analysis of the current media culture in the United States, and truly it is a sad reality. 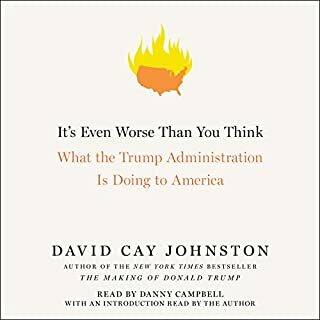 This book is for everyone who reads the newspaper, watches TV, or listens to the radio and thinks "what happened to the news?" Sensationalism, celebrity, and ratings are all thats left of what was once a proud profession. 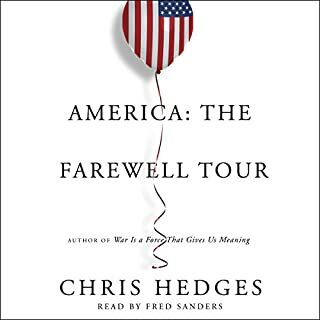 Listen to this book and learn about our culture's abandonment of difficult truths in favor of the easy road to willful ignorance. listen and get informed! 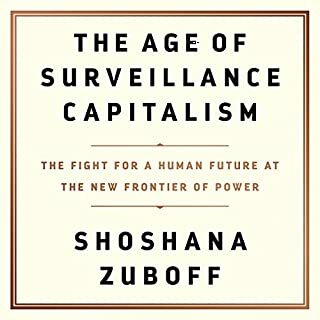 This was a thoughtful book which provided an interesting if frightening review of the shifts in truth in today's society. The Truth Will Set You Free..... Really? 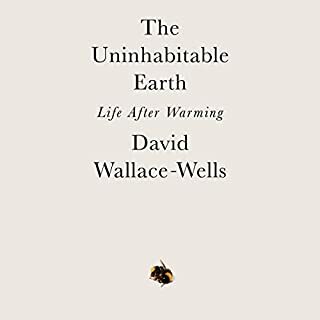 A very thought-provoking book that I found very interesting (although the author tended to wind through history quite a bit) and kept my interest throughout. It's a shame that most people settle on the limited view that they have of the world as being the truth. Let this be a lesson to all of us that we should all continue to gather as many perspectives as possible on a subject before deciding what is true or not. This was an interesting read but the general thesis of people gravitating to the information that supports their POV regardless of how true it is, is a fairly obvious one. Trying to claim that the increase in access to information and commentary is the core fault for this is weak at best and a straw man at worst. People will gravitate one way or another regardless of what is available. Frankly, the internet is the great liberator of the crap that the main stream media has foisted on people for the last 100 years. The point at which the book goes slanted is when he attacks the right or basically anything that goes against the pursuits of the Democratic party/left wing. He maligns people like Steve Milloy and then touts the Global Warming claims of Al Gore as truth even though they have been soundly disproved. He also goes after the Iraq debacle in the face of it not being over and now that it is almost over, most of what he says is outdated or inaccurate. He also lashes out at the FACT that the only stem cell research that has ANY proven successes is that of Adult Stem Cell research by claiming that due to the resistance to Embryonic stem Cell research, those people are ignoring science. The sad reality is that the author, in the very book about it, is PERSONALLY content with things being "True Enough".